After only a few days following the official launch, PADI’s new membership category – PADI TecRec Centre – is off to a flying start with over 80 facilities already registered. This is a great initial response with many more stores who qualify for this prestigious rating likely to sign up in the next few weeks and throughout the year. 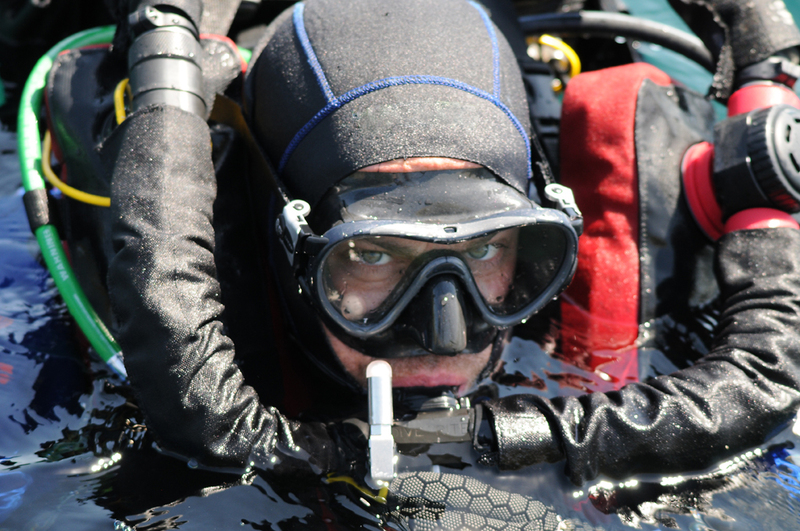 Terry Cummins (VP of PADI Worldwide and Director of Market Development for the PADI Technical Diving Division) said; “technical diving is scuba’s “extreme” sport, taking experienced and qualified divers far deeper and into more complex situations than in mainstream recreational diving. Technical divers use extensive methodologies, highly specialized equipment and need to undertake significantly advanced training to manage the added risks of such diving. So we introduced this new category to our existing PADI Retailer and Resort Association membership so as to assist divers find those facilities across the world where they can get the very best TecRec training”. If out and about, divers can download the PADI Dive Centre Locator onto their smart phone Apps free by visiting http://www.padi.com/scuba/padi-mobile/ and using the special icon, look for their local PADI TecRec Centre. PADI TecRec Facebook page is also going very well, and is about to hit 3,000 fans. Later in the year PADI will expand its range of technical diving courses for both the recreational diver and the dedicated technical diver through the introduction of their Closed Circuit Rebreather (CCR) programs. Tec diving isn’t for everyone, but for those who hear its challenging call, the PADI TecRec courses are the answer. I´m owner of a PADI 5Star IDC in Spain, Balkysub. WE are the first PADI TecRec Dive Centre, congratulations, it’s a brilliant idea. We need professionals in Tec Diving.